Review of week 1: Overview of types of software. And, again, the basic commands in UNIX. and if they have NEVER gone into D2L before or have not changed their password their password is their birthdate (MMDDYY). 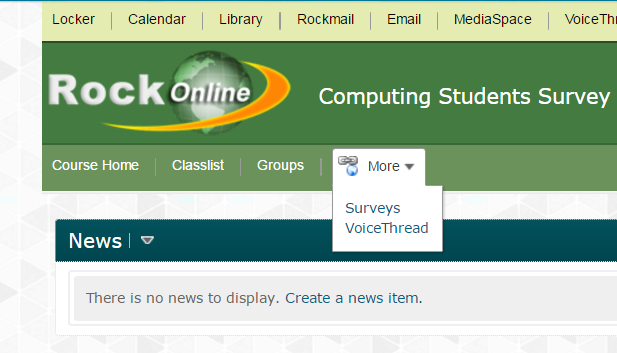 Once you are in D2L, the Sophomore survey can be found under "Ongoing section -> Computing Students Survey -> More -> Surveys -> Sophomore Survey - Fall 2016." .. just click on the survey and follow the instructions from that point on. Assignment #2 -- Due Monday, February 12th.